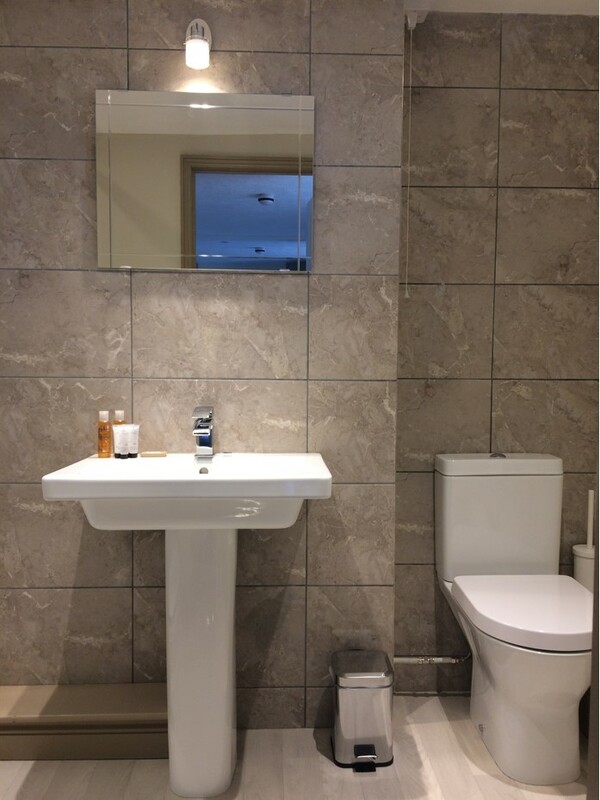 The Guest House has 3 beautiful rooms accessible by 2 flights of stairs, they are furnished with your comfort in mind. 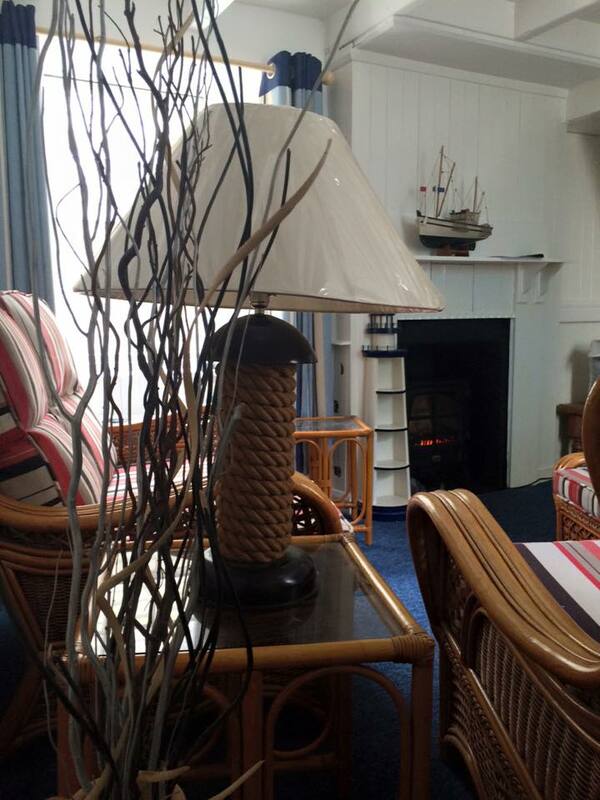 Each room has a glorious harbour view, TV with freeview, Free wi-fi & tea and coffee making facilities. There is a choice of breakfast available (included in Guest Room price only). The restaurant has a lunch and evening meal menu including a Sunday Carvery. Due to our harbour side location we have no on-site parking, however, we have allocated spaces a few minutes walk away at a discounted rate which can be pre-booked & charged to your room upon arrival. 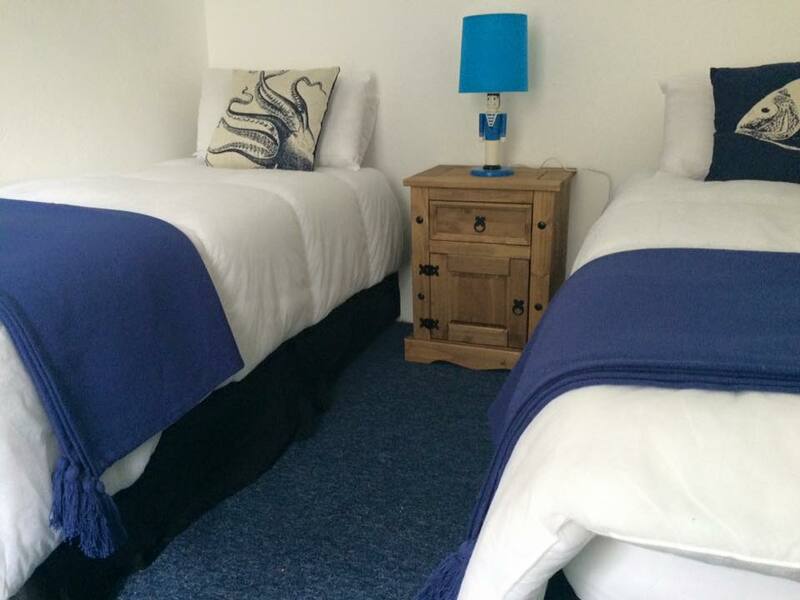 A cosy double room with comfortable double bed, ensuite bathroom, harbour views, TV, free wifi & refreshment facilities. 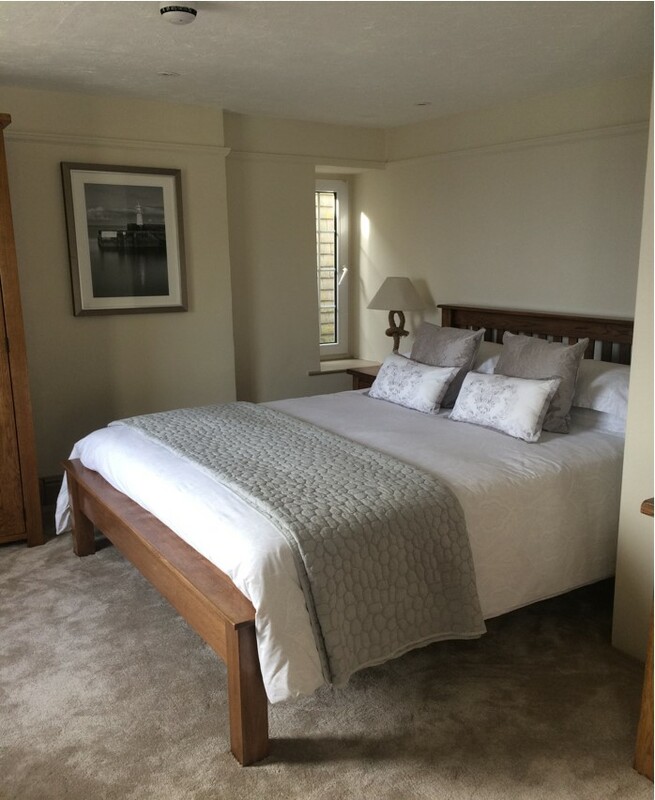 A spacious and luxurious room with King size bed & luxury ensuite bathroom, double aspect harbour views, TV, Free wifi & refreshment facilities. 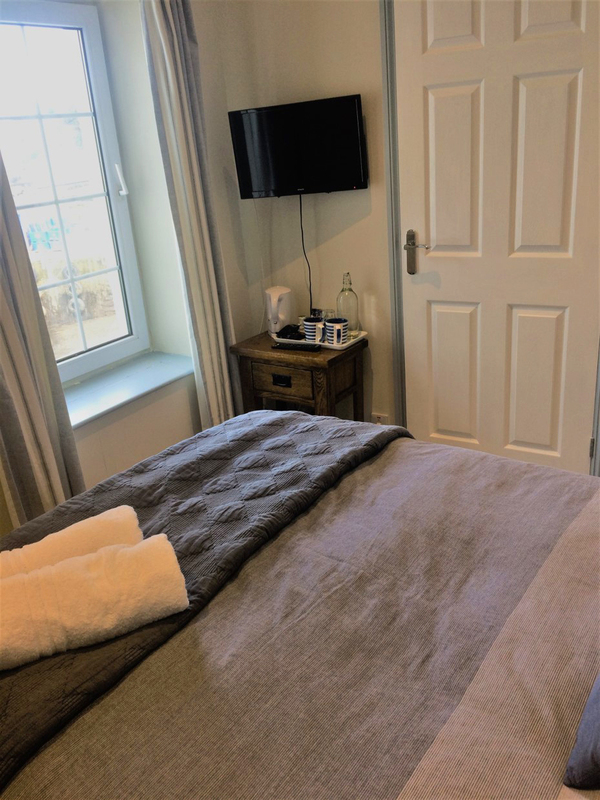 Cobblestone Cottage is a quaint 18th Century Fisherman’s Cottage just a few steps from Mevagissey Harbour, situated to the side of The Wheelhouse Restaurant & accessed via a quiet cobbled passageway. 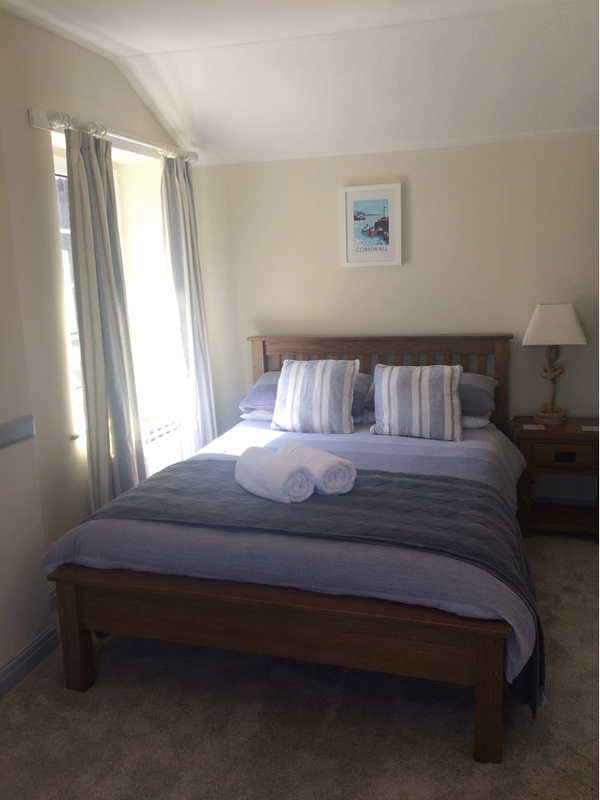 The cottage is self-catering & has two bedrooms, lounge and kitchen diner, bathroom with shower, toilet & basin. Bedroom one has a double bed, bedroom two has bunkbeds. IT can accommodate 2 adults & 2 children. 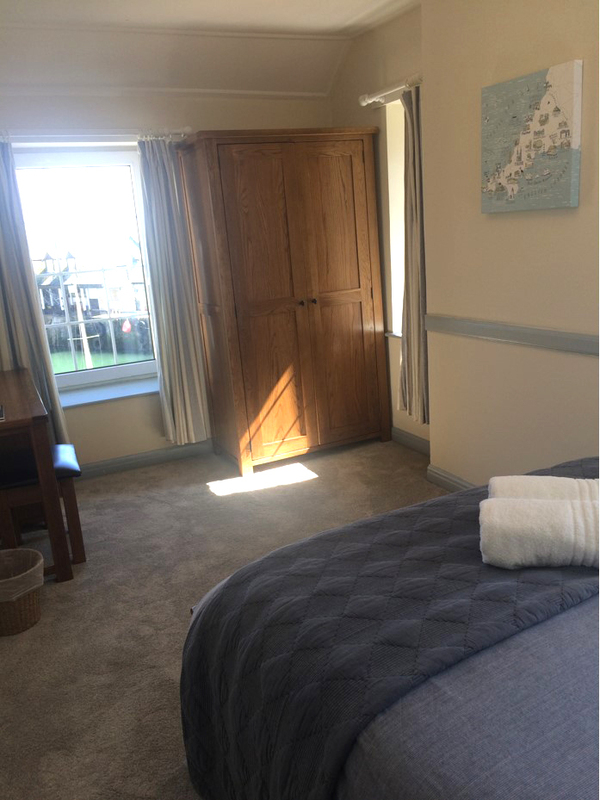 The Wheel House guest rooms are unsuitable for anyone with mobility problems as there are stairs to access all rooms.